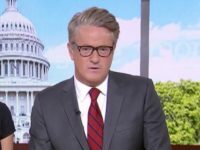 Donald Trump Jr. on Tuesday said Morning Joe co-host Joe Scarborough owes the families of the victims of the September 11 terrorist attacks an apology for the “disgraceful” op-ed he published in which he declared that Trump “has done more damage to the dream of America” than any terrorist ever could. 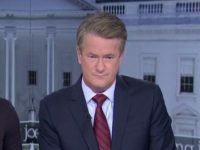 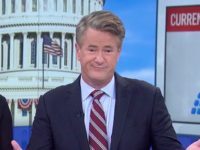 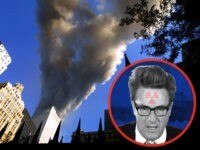 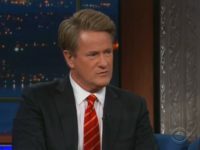 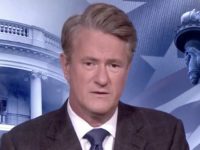 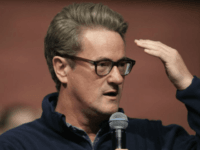 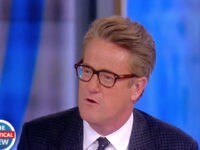 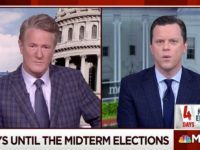 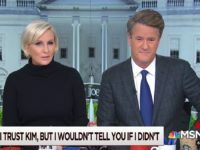 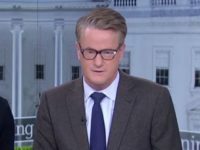 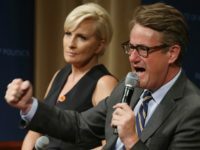 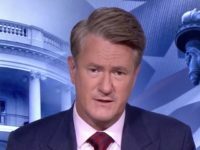 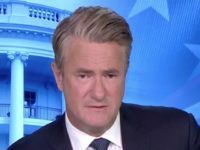 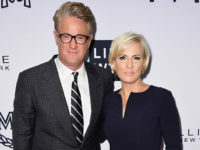 In an opinion editorial published by The Washington Post Monday, MSNBC Morning Joe host Joe Scarborough claimed President Donald Trump poses a “far graver threat to the idea of America” than the September 11 attacks. 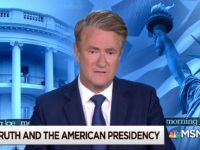 Following Tallahassee, FL Mayor Andrew Gillum winning Florida’s Democratic nomination for governor and Stacey Abrams being nominated in Georgia, MSNBC’s “Morning Joe” host Joe Scarborough raved Wednesday about the possibility of having two black progressive governors in the Deep South.